Singapore based, fintech hub, LATTICE80, will be opening its first center outside the island nation in Vishakhapatnam, in the Indian state of Andhra Pradesh. The new space, located in Fintech Valley in Vishakhapatnam — popularly known as Vizag — is expected to open in Q3 this year. Marvelstone Group, the private investment group behind LATTICE80, signed a memorandum of understanding with the Government of Andhra Pradesh, and will run training programs to train 1,000 ICT professionals in India every year. The MoU aims to help link the community in Singapore and India, and encourage co-innovation in key new technologies such as digital and mobile payments, blockchain and distributed ledgers, Big Data, flexible platforms (API), besides others. 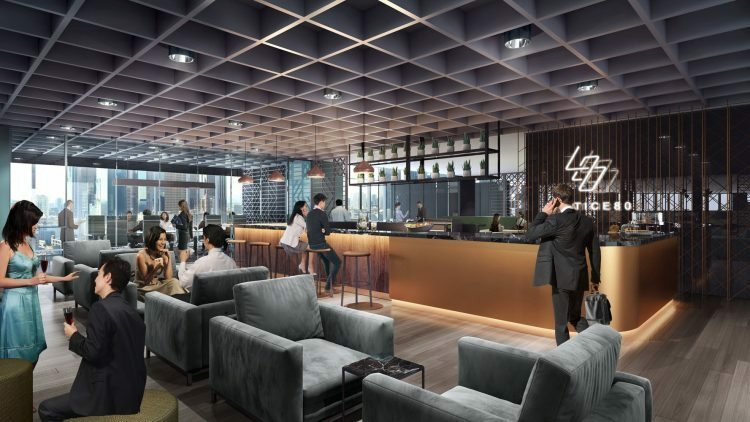 “Less than four months ago, in November last year, we set up LATTICE80 in Singapore to fully support the government’s smart nation vision to transform into a smart financial center. Now, we are happy to be part of the new Vizag-MAS (Monetary Authority of Singapore) partnership to support Fintech Valley Vizag and the Government of Andhra Pradesh in India. The goal is to bring together industry, academia and investors to innovate, co-create and build the fintech ecosystem,” said Gina Heng, CEO, Marvelstone Group. The LATTICE80 philosophy is based on the physical structure of a lattice. It represents an open framework where companies can build upon one another’s strengths. An official release, quoting KPMG figures forecast India’s India’s fintech markek to be worth US$2.4 billion by 2020, a two-fold increase on the market size in 2016. The state of Andhra Pradesh has the potential of 50 million fintech users, according to data cited by Fintech Valley Vizag.